Can't wait to meet you. Call for specials. 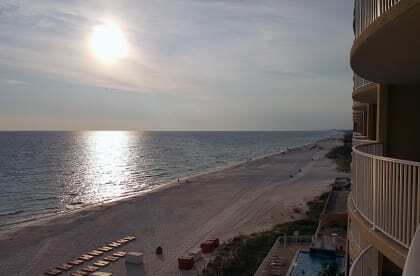 I love my beach and so will you. 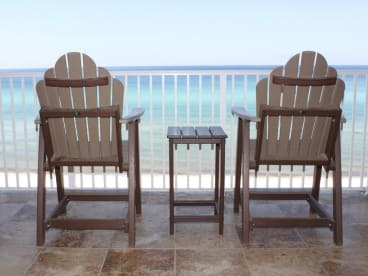 We have 3 properties in Panama City Beach. Two one-bedroom condos and one two-bedroom condo. Most of my guest are repeats or referred by guest or friends. 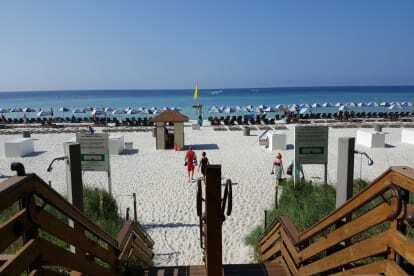 Please call 850-238-2322 for specials, availability and reservation details. 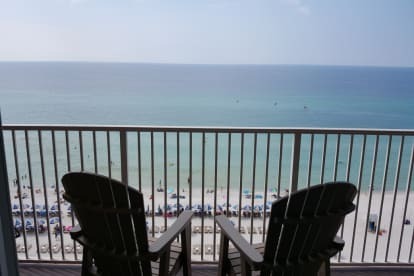 Our rates change depending on the season, special events, and other specials we offer throughout the year, For best rates please call us or email me at bevb@pcbeach.com. and come on down and join our special vacation family. We look forward to speaking with you and meeting you and your family.